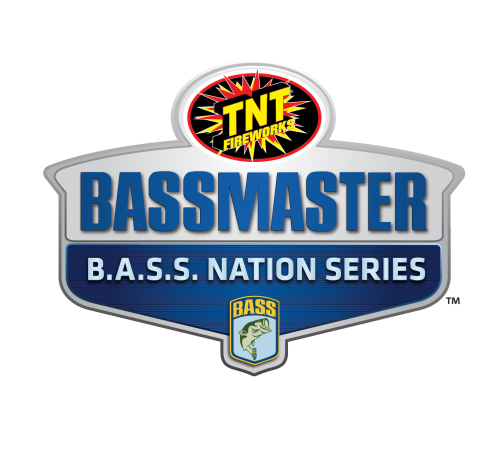 Right behind Gross (15 bass, 62-0) is hard-charging local angler Darrell Davis of Dover, Florida. 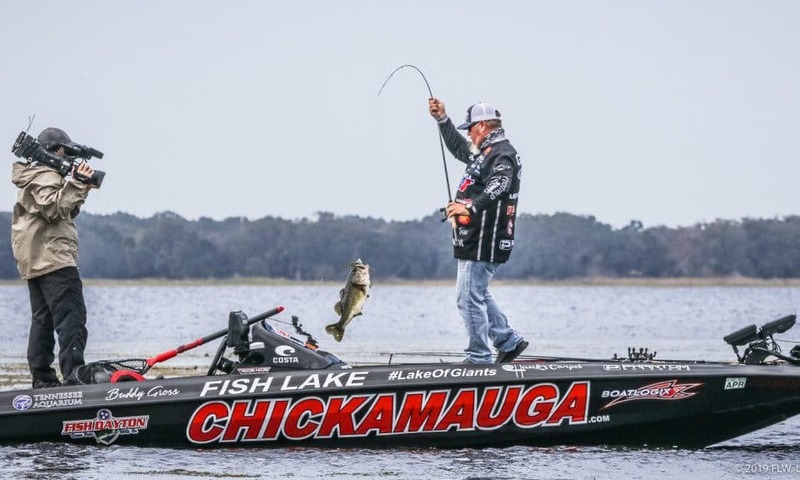 Davis started the day in 13thplace but moved into second after weighing a huge 25-pound, 12-ounce limit this afternoon – the largest of the day – bringing his three-day total to 15 bass weighing 60-15. 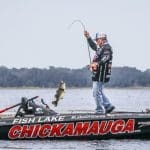 Josh Douglas of Isle, Minnesota, (15 bass, 60-3) rounds out the top three, and was the only other pro to top the 60-pound mark after three days. Gross’ main area is an offshore stretch of hydrilla on Lake Toho. He said he’s been able to put a limit in the boat by 10 a.m.each day on the first two days of competition, but today it took until noon. 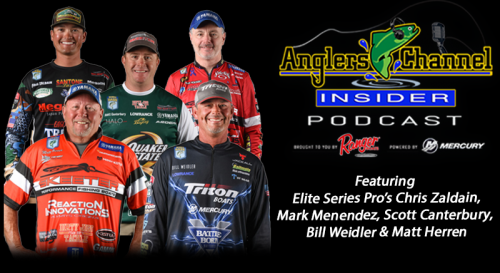 Throughout the season, anglers are also vying for valuable points in hopes of qualifying for the 2019 FLW Cup, the world championship of professional bass fishing. 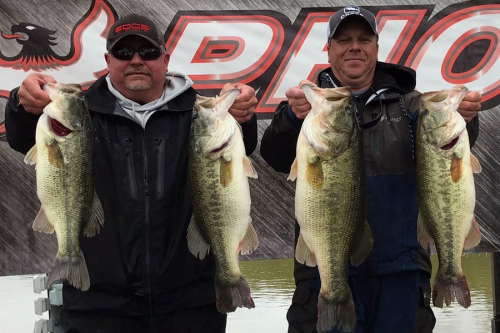 The 2019 FLW Cup will be on Lake Hamilton in Hot Springs, Arkansas, Aug. 9-11and is hosted by the Arkansas Department of Parks and Tourism and Visit Hot Springs.